12 months ago today, what used to be My Twist News had it's biggest story of all time. The internet phenomenon, Cigar Guy took off and we were there on the bottom floor of this express elevator to stardom. 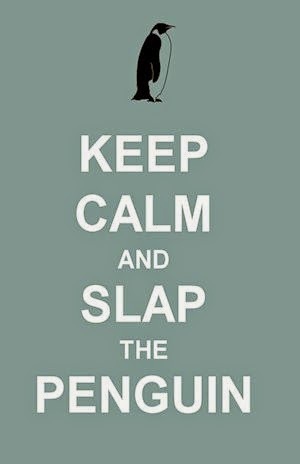 This is the image that started the whole thing. 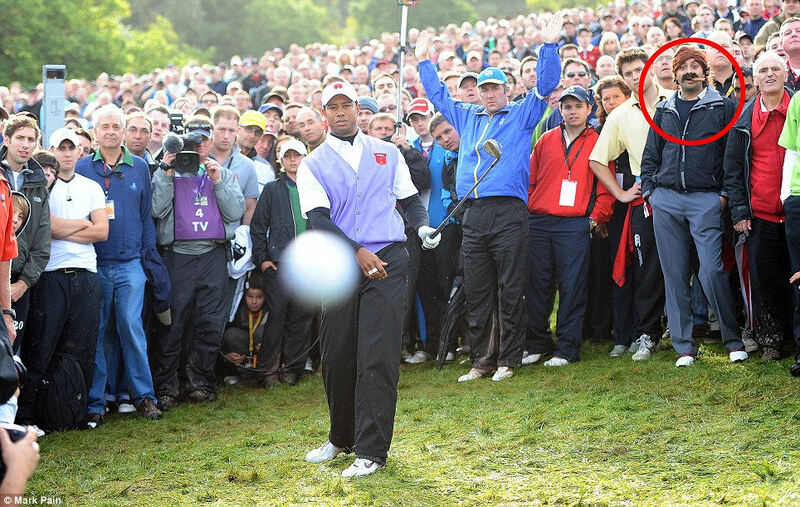 The background to the story is that during the Ryder Cup in 2010, Tiger flubbed a shot at the exact moment the photographer snapped his shot, resulting in a great golf image. 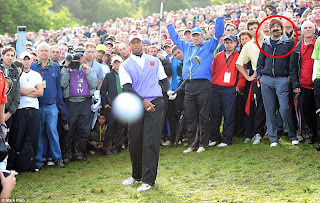 People started noticing the guy who is circled to the right of the picture and he was dubbed Cigar Guy. His image was photoshopped onto other historic pictures and emailed around the globe. A simple g**gle search of "cigar guy image" will unearth these pictures if you are still interested. A series of follow up stories ensued, revovling around the identity of Cigar Guy, and we bravely put forward our belief (including proof) that it was none other than comedic actor, Rob Schneider. It turns out that it wasn't but we had a lot of fun convincing people that it was. WTF? - Rihanna, sexiest woman alive?